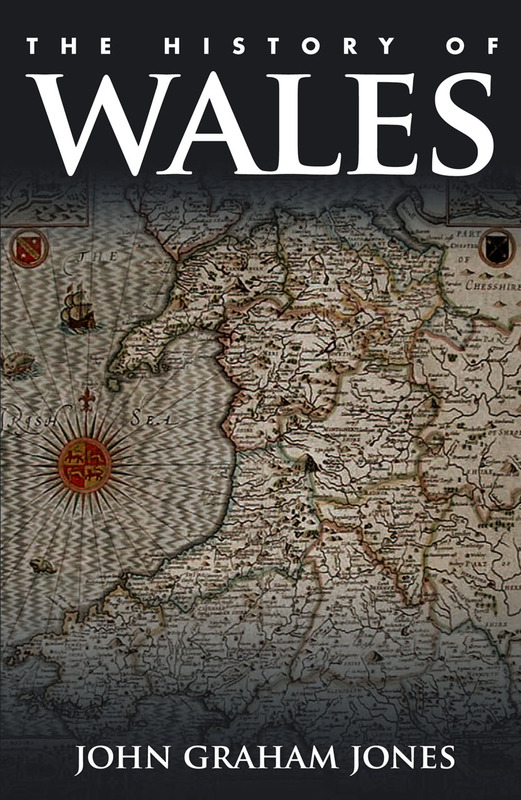 In the years since its original publication, John Graham Jones’s The History of Wales has become the standard concise account of the history of Wales and its people. It traces the main outlines of Welsh history, beginning with the earliest settlements by the Celts and including the Roman and Norman invasions, Edward I’s conquest of the region for England, the subsequent Acts of Union, the widespread effects of the Reformation and the growth of Puritanism and Methodism, and the dramatic transformations wrought by the industrial revolution. Succinct biographies of key figures, descriptions of major historical sites, and a glossary and timeline help to make this the perfect introductory volume for the general reader. This new edition brings the book fully into the present, offering a new chapter on contemporary Wales, a new preface, and a thoroughly updated reading list.